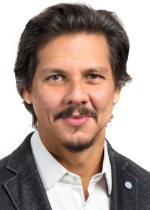 There is plenty of activity and transformation underway in Latin America that makes it an interesting prospect for businesses looking to expand globally, with the continent well positioned to deliver a range of opportunities for many years to come. There’s a growing need for new technologies, an ambitious and growing middle class, and ample infrastructure requirements, to name but a few. Whatever your goals, with a network of established agencies providing expert insight and local knowledge, we’re perfectly positioned to support your efforts. Blanco Viajes is one of the 5 most important travel agencies nationwide in the business travel market. 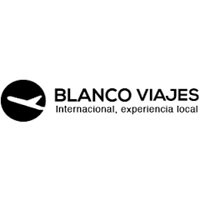 Blanco Viajes collaborates with companies and organizations in the effective management of their expenses in this area. Blanco Viajes has executives with long experience in the execution and administration of business trips, supported by specialized teams to meet both the needs of travelers and administrative expectations and control of expenses of the companies that hire its services. The company has state-of-the-art technology, tailor-made software that facilitates and appropriately controls the execution of requests and compliance with the policies established by those in charge of managing them. 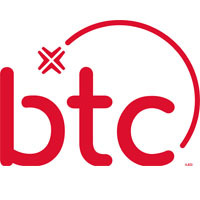 Price Travel Holdings is one of Mexico's leading travel companies, and its corporate travel and events division is now branded BTC. BTC Corporate and Events are managed out of Mexico City, and the corporate headquarters and OTA/leisure website business is run out of Cancun. Price Travel/BTC offers clients a wide array of corporate, convention, and leisure programs. Costa Brava was established in 1988 to operate in the business travel segment, leisure, and corporate events. Today it is considered one of the biggest TMCs – travel management companies - in Brazil, with more than 90 employees. In order to maintain its competitive edge, the company has focused on improving its service, investing heavily in high technologies and human capital with strong qualifications. 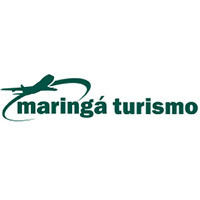 Considered one of the largest tourism agencies in Brazil, Maringá Turismo specializes in the management of corporate travel and has serviced companies of various sizes for more than 50 years. 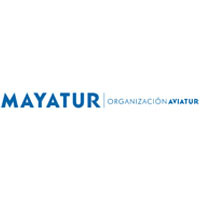 Mayatur SAS – Grupo Aviatur is a subsidiary of Aviatur, Colombia’s most prominent TMC, with almost $300M in total sales and 273 locations across the country. 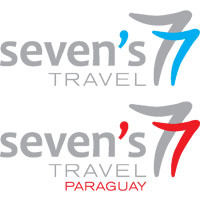 Seven's Travel is a wholesale operator, made up of a work team with an important trajectory in the Uruguayan market. Seven's is a meeting point, where friendship and cordiality have been combined with professionalism and the experience of all those who integrate this human group, marking the difference and innovating the way of tourism. Seven's is interested in providing their clients with fluid and specialized attention, as well as a quick response to all their concerns. The mission of Seven's Travel is to offer the most varied options and best offers in air tickets, hotels, and cruises; and in turn the highest quality of services (assistance insurance, transfers, car rental, etc.). In Seven's, you will find a new way of traveling, whether for business or pleasure. 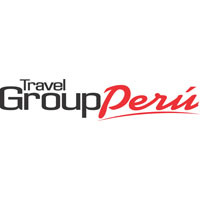 Established in 1980, Travel Group Perú (formerly Nagi Tours) started operation as an outbound agency. It soon became one of the leaders in the travel industry, especially in corporate travel. Travel Group Perú is a professional full-service travel agency specializing in corporate travel, inbound tourism, and incentive programs. Travel Group Perú is proud to be your Radius Travel partner in Peru, with very special pricing and service for Radius Travel member clients. Turvisa is one of the first 10 travel agencies in Costa Rica, a pioneer with more than 30 years of experience. 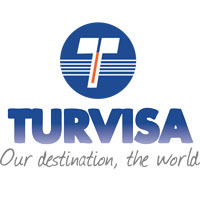 Turvisa offers financial benefits and exclusive services such as the support of hotel chains and national tour packages. 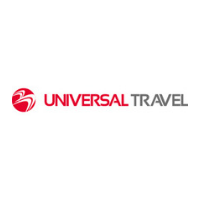 Universal Travel is based in Panama and was founded in 1986. Today, the company has 30 full-time employees servicing the corporate, meetings & events, and leisure travel business.